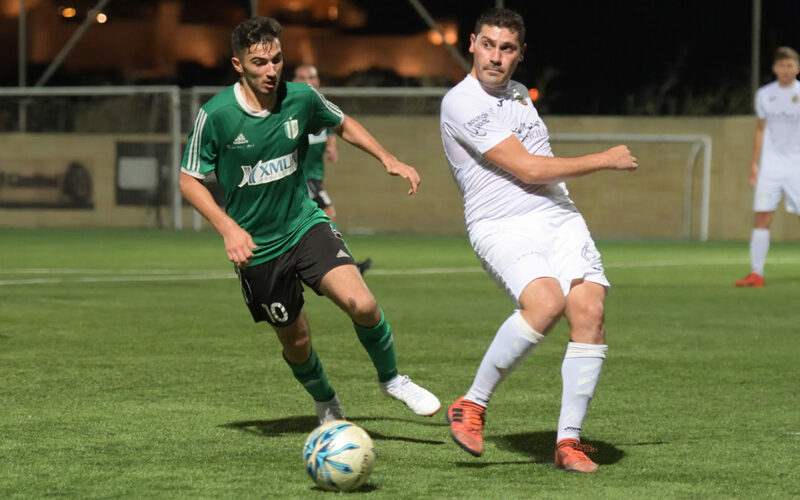 Gharghur made through the Preliminary Round of the FA Trophy with a 3-1 win over GFA’s second division side Qala Saints. 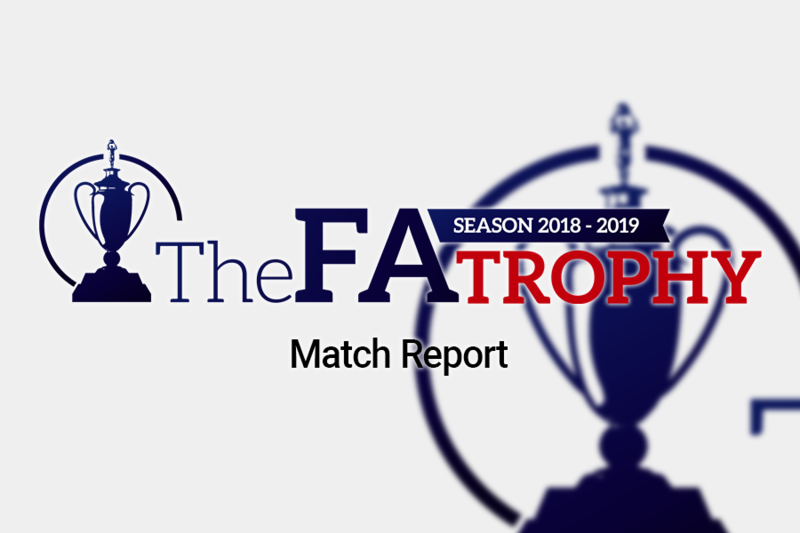 Sannat Lions, who did not participate in the FA trophy for the last seasons, had a positive return in the competition and qualified to the first round. 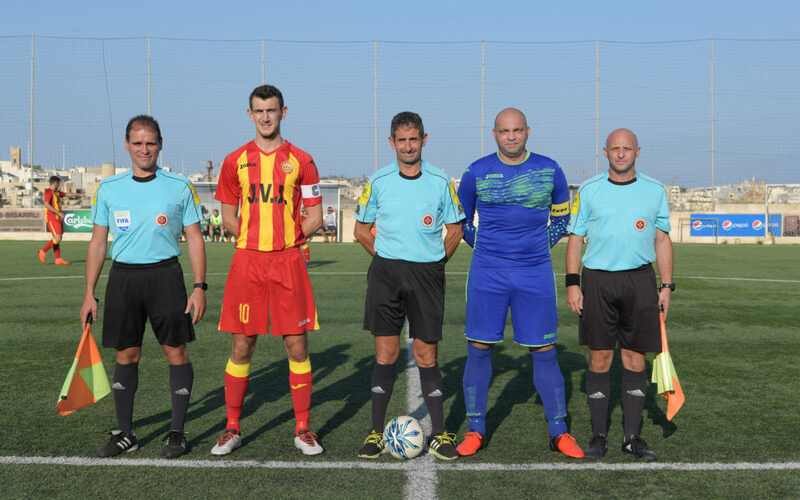 Ghaxaq registered a 2-0 win over St Lawrence Spurs with two goals scored after the break.